Lightening and Brightening Your Smile. 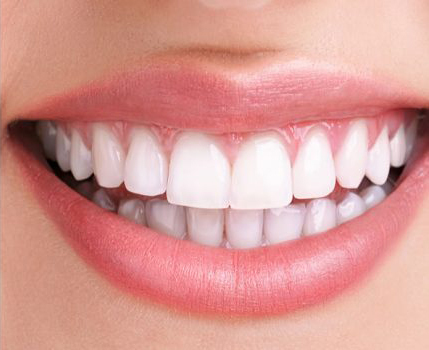 We first examine your teeth to try to determine the cause of the discolouration, with this information the most effective treatment can then be determined. In chair teeth whitening involves the application of a bleaching gel to your teeth which is then activated by a high intensity light. Retractors are placed so that your gums, cheeks and soft surfaces of your mouth do not come into contact with the gel. 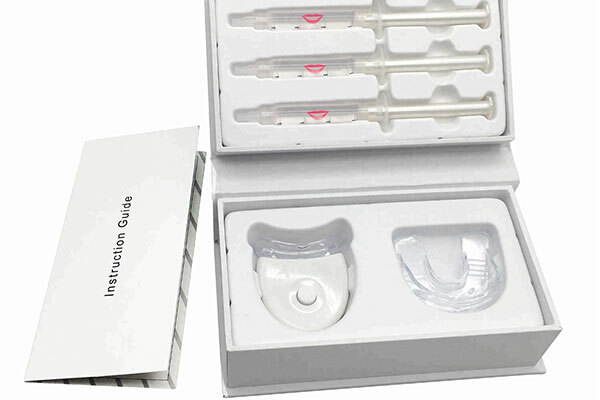 Our take home kits are an alternative for patients who prefer to whiten their teeth at home. These will contain your customised whitening trays and whitening gel.